Upcoming postnext week will be the review of Mehron’s Celebré PRO-HD Makeup Cream Foundation. As a huge fan of HD cream foundations and goss makeupartist; I decided to test the product myself. 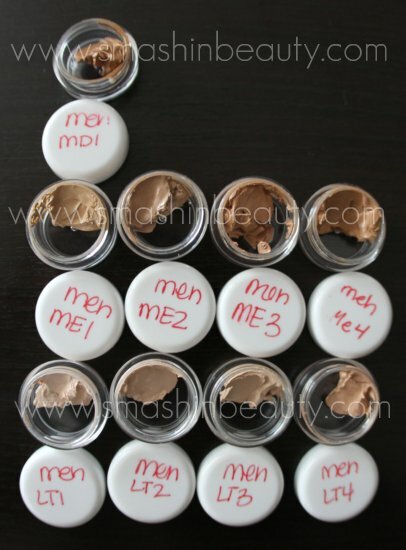 I did proper swatches to determine the undertones of eachshade and the basically compare it with out cream foundations which I haveused. The reason while I prefer cream foundations isbecause for oily skin it really can control the oils, it covers amazingly welland it can behave or be waterproof. Before my nextweeks post here are a few pictures and from the upcoming review and swatches ofMehron Celebre Pro HD Cream Foundation. Here is thedescription of Mehron’s HD Cream Foundation (from their website): for every occasion and on all skin types and colors. 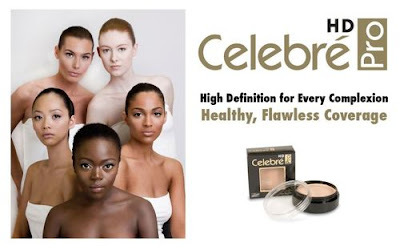 Mehron,the extreme beauty leader, is proud to introduce Celebré PRO-HD MakeupFoundation. This latest innovative product is the result of collaborativeefforts by the chemists in Mehron’s product development lab along with inputfrom a select group of highly acclaimed makeup artists. Celebré PRO-HD MakeupFoundation is an oil-free and fragrance-free cream makeup that deliverssatin-smooth, buildable coverage that is non-greasy and great for all skintypes. Our experienced chemists formulated Celebré PRO-HD to be buildable tosuit the amount of coverage needed. It contains powerful antioxidants such asvitamin E, pomegranate and aloe vera that help soothe the skin. Renownedindustry makeup artists worked with the experts at Mehron to create animpressive array of colors to accommodate all skin tones. The results of theirefforts are a perfect range of colors that will be sold individually forconsumers or in a 20 color palette for professional makeup artists. Fromfashion runways and HD-TV to everyday wear, Celebré Pro-HD works for everyoccasion and on all skin types and colors. I know that alot of you want to see the swatches and read the review now, but I am sorry toinform you, you will have to be patient until next week. I have to edit andwrite a detailed post so that all my readers are satisfied with the review. Iwill also include a comparison to my current HG cream foundation, which I havebeen using for the past 3 years. I have left liquid foundations and honestly Ido not think I will ever go back to liquid again, unless we are talking aboutextremely dry skin. 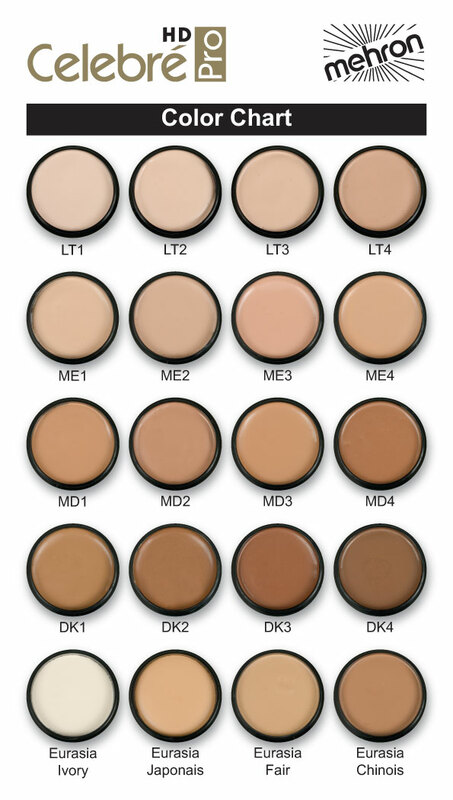 So far, I haven’tfound any posts on the undertone colors of Mehron’s Celebré PRO-HD creamFoundation. I would likeyou, my readers, to leave me a few comments tell me if you have thisfoundation? What do you like about it? Which shades do you use? 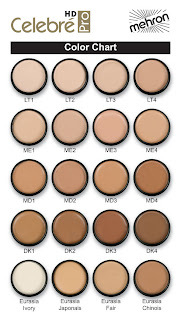 If you donot have Celebré PRO-HDMakeup Cream Foundation do you have another cream foundation? If so, which one? Do you preferliquid, cream or powder foundations and why do you prefer them? Thank you forreading, stay tuned until next weeks post on Celebré PRO-HD cream Foundation.